One of nature’s strongest antibacterial and antiviral herbs, Oregano has been used for centuries in healing. This is a herb that is easy to grow and should be added to foods not only for its taste, but for its nutritional value. 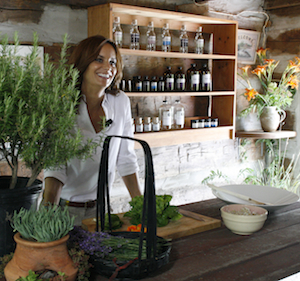 In this episode at the Esmonde-White gardens, Anstace Esmonde-White gives a lesson on growing Oregano and Sahra shows us how to make a Latin Corn Soup with an Oregano herb broth.